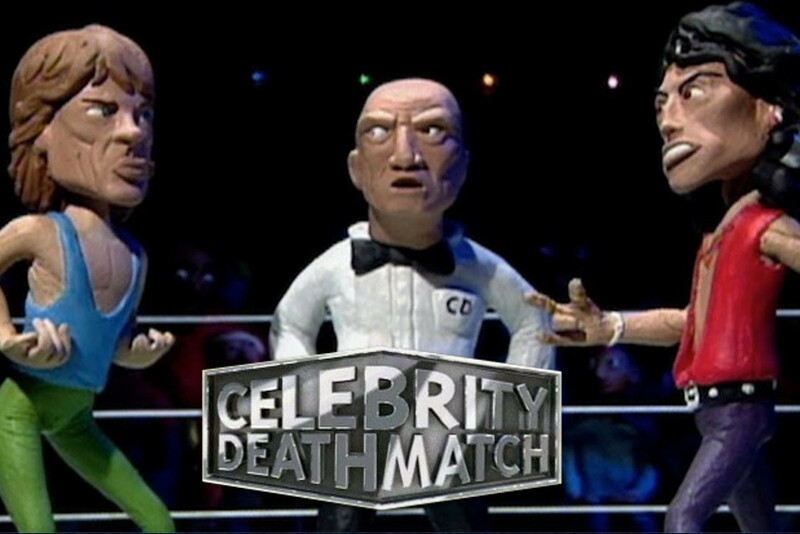 MTV and Ice Cube are going to revive one of the '90s stranger programs Celebrity Deathmatch. In the show, claymation versions of recordings artists (and other celebrities) would duel to the death in often comical ways. The '90s version had Judge Mills Lane as the referee. The new version is being executive produced by Ice Cube and he is set to star in the show as well. Ben Hurwitz will serve as co-producer. Both Cube and MTV are aiming to have the program run on digital and streaming services.